January signals the beginning of another year: New beginnings, new possibilities, same old me. How can anything new come into our lives if we are full to the brim? It is a time for letting go of the things we no longer need, use or love, of the habits that no longer serve us. 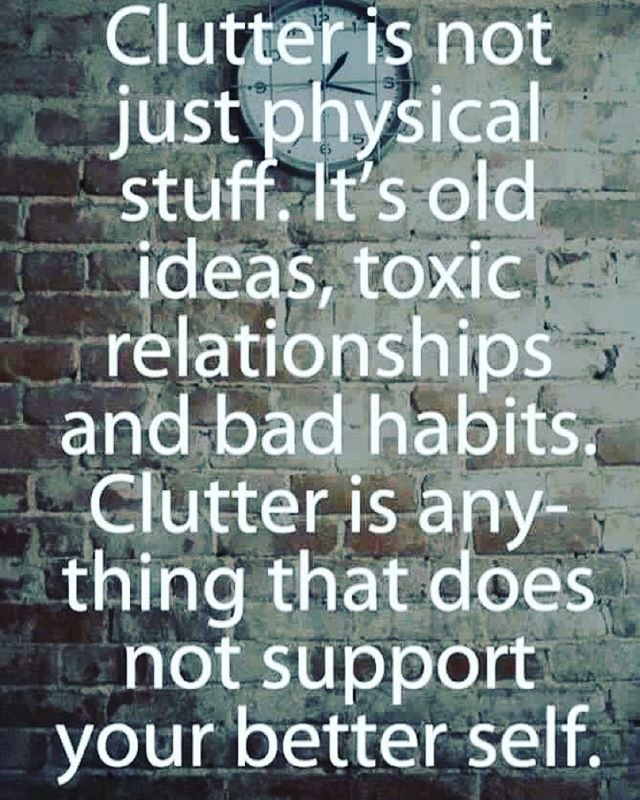 It is an excellent time to declutter not only physically but mentally, emotionally and spiritually. As part of this year’s resolutions I felt inspired to let go of watching TV but that’s another story. When we declutter we make space for the new to come into our lives. It doesn’t matter where you start. Just start somewhere. I always feel better after a good decluttering. I feel a sense of accomplishment but also I feel lighter and, dare I say, happier. This is because it is all interrelated and our house reflects what is going on inside our bodies, the place we inhabit. According to Jemma from Home Heart Feng Shui “clutter represents stagnancy, blockages and holding onto the past.” She says that by clearing out clutter you can get the CLARITY needed to move forward. It can be overwhelming to start decluttering if you haven’t done it in a while and have allowed the clutter to accumulate in a certain area. I used to declutter regularly, at least twice a year. But after becoming a mother I found out that the baby demanded all my attention and I no longer had the time for cleaning and organising the house the way I used to. Inevitably, some areas got neglected. Now with a bit more time in my hands it is time to do some serious decluttering and have a look at some forgotten areas. What areas would I tackle first? What are the areas that would benefit the most from decluttering and would have the biggest impact in your life? For me there was no doubt in my mind: my closet and the spare closet which has been storing my clothes for the most part. 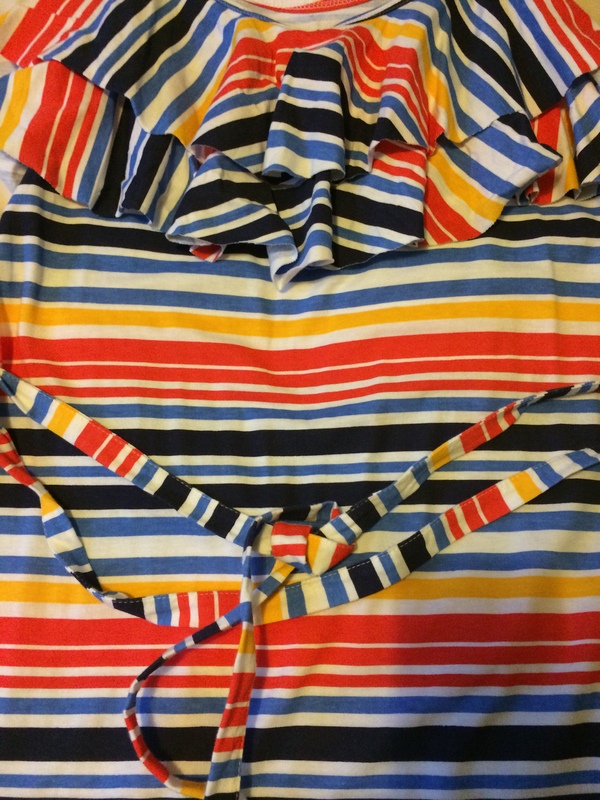 I thought it would be a good opportunity to evaluate why I don’t wear a particular item and the thinking behind the purchase so that I don’t repeat the same mistakes again. After spending some time at Christmas tidying up the kitchen cupboards I got motivated to start clearing my wardrobe and getting rid of the clothes that don’t fit me anymore or don’t do anything for my shape. I haven’t touched most of the clothes in that wardrobe for about three years so it was still filled with my pre-pregnancy clothes. I don’t think there is a chance I will ever fit in them again so it’s time to let them go. It was getting to the point that I was running out of clothes to wear this winter in spite of having a wardrobe full of clothes. Where have we heard that one before? And why is that? 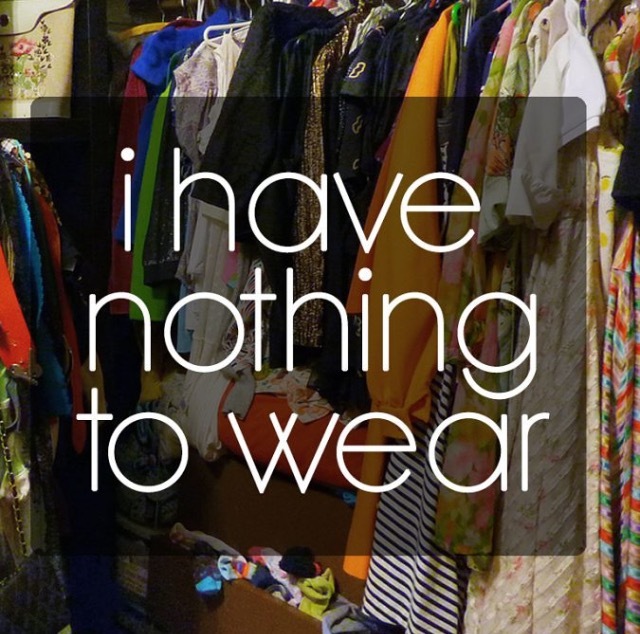 A wardrobe full of clothes and nothing to wear. What does that say about our shopping choices? It was time to do something. I needed to clear out the wardrobe to make space for clothes that actually fitted my body. Luckily, I had already got rid of my pregnancy clothes the year after giving birthing. Back then, I had very clear I was not going to need them anymore so there was no point in holding onto them. Even if I got pregnant again I reasoned that I probably wouldn’t use them again since my body and my taste would change and be different in a couple of years. I sold them and made a bit of money in the process. I was delighted. Do I really need it? as the first question to ponder. Do I love it? is a hard one because I have realised that even though it fits me and I may like it I may not truly love it. It becomes harder to find clothes that fit all the criteria. If we actually buy only what we need and makes us feel good, amazing even, if we surround ourselves with clothes and other things that contribute to our wellbeing we wouldn’t have to deal with clutter in the first place. I experienced resistance in letting go of some of my most recent organic cotton purchases that don’t fit me that well anymore (a bit on the tight side now) in the hope that I will do something with them in the future, maybe turn that dress into a skirt. I think it would be a good idea to actually make a goal and schedule it with a deadline and if I still haven’t worn the dress in six months just get rid of it. I also failed to let go of some non-organic items which I’m using for which I haven’t found replacement yet. A few years ago when I was looking for organic cotton clothes and finally discovered some shops I became really excited about it. I ordered some clothes. My excitement quickly fade away when I realised that I run the risk of falling into the same trap but with organic clothes this time. I could see how I could easily end up with a wardrobe full of clothes that I didn’t love or I wasn’t totally happy with and I will just wear the few outfits I love the most and felt most comfortable in. The Pareto Principle or 80-20 rule states that 80% of the effects come from 20% of the causes. We only use 20% of our clothes 80% of the time. We use 80% of our clothes 20% of the time. This realisation made me buy just a few clothes to go by and I even stopped buying clothes for long periods of time. Switching to buying only 100% organic cotton has really slowed down my consumption of clothes because they are not readily available on the high street and because of the nature of buying online. If you want to stop buying clothes you don’t wear an absolute must is to learn what body shape you are, what colours suit your complexion and what are the best styles for your shape. I bought a lovely red dress, which unfortunately was the wrong shade of red for my complexion. It wasn’t specified in the website. 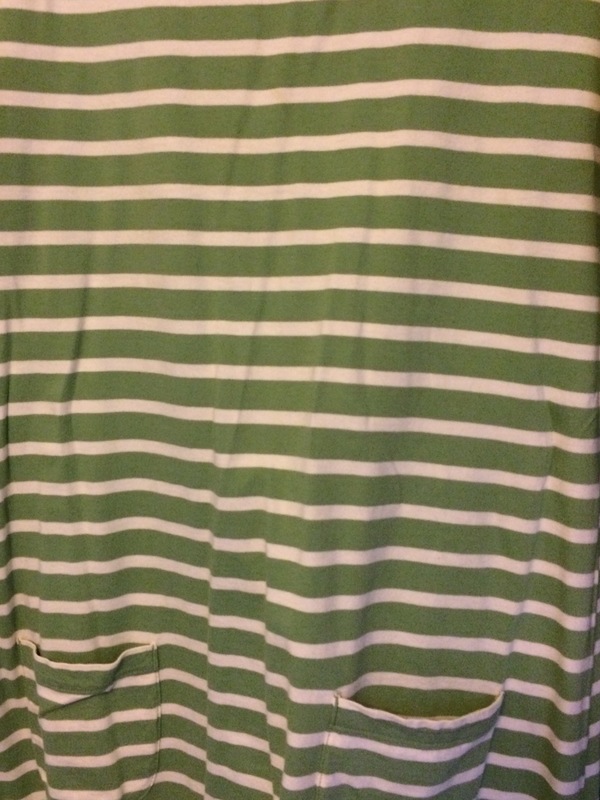 For anybody who owns a clothes website I would say since the customer cannot try it on and the colours vary depending on the photos and computer screens, giving all kind of details such as shade of colour is essential to improve the customer experience. 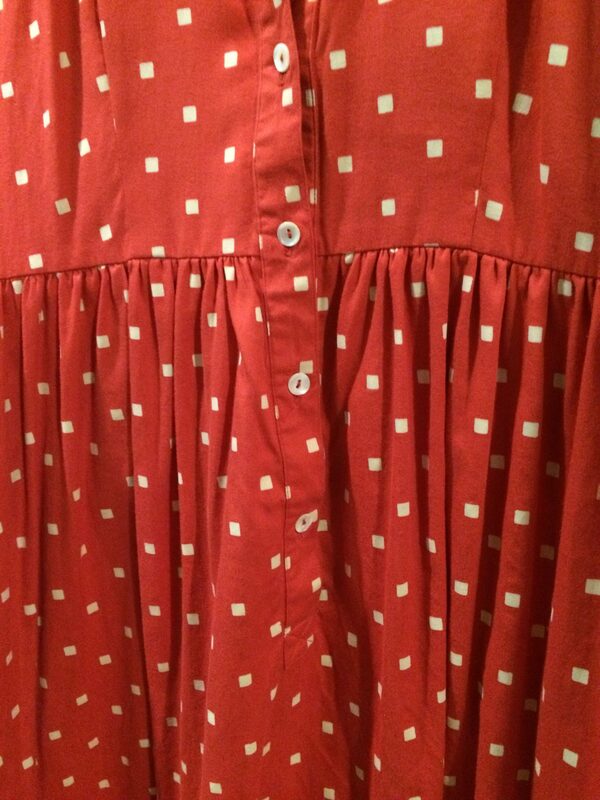 Example: tomato red or blue red dress. Tomato red completely drains my skin and I don’t feel or look good in it no matter how much I like the style of the dress. The fact that you cannot try them on and have the store experience is a big minus. In an ideal world I would go to my local high street, try the clothes and buy the ones that fit me best and I am most happy with. BUY LOCAL is not a real possibility since organic cotton clothes are not available in stores. On the other hand, I cannot deny the convenience of online shopping where you can make a better assessment in shapes and styles that would flatter you most and plan your outfits, what goes with what without having to resort to impulse buys and immediate gratification that quickly wears off. Another pitfall is that there is not a lot of choice. Finding what you love, on the colours, patterns and shapes that best suit you is always tricky, whether online or on the high street. You may find a dress you love the shape and cut but it’s in the wrong shade for you or has patterns that don’t flatter your figure. Black seems to be the basic of choice in organic cotton as well, which I stopped wearing years ago. Basic plain T-shirts in different colours abundant in the high street seem to be difficult to find in the organic world and I still haven’t found a pair of bootcut organic jeans. I would love to design exactly what I need and want. If something doesn’t fit you or you are not totally happy with it chances are that you are not going to return it if it means paying for the delivery. Since starting online shopping I have returned a few things that were obviously not a good fit but I could probably have returned a few more. I prefer wide/bell bottoms or bootcut jeans because they suit my figure the best. My shape is top-heavy and it’s the best way to balance my figure. However, in the last few years fashion dictates everybody should wear skinny jeans, tightly fitted trousers and leggings no matter their shape. I mean, does anybody really look good on them? We get home from the store and suddenly they don’t look so good anymore. The clothes need to fit your body, not the other way around. What happens most of the time though is that we try to fit into the clothes and end up believing there is something wrong with our bodies because we start experiencing that nothing fits or looks horrible. It’s not you, it’s not your body. Simply the clothes may not be well cut, they can be low quality, and your body may not conform to a pre-established standard size or shape we are made to fit into. A good solution is to have the clothes tailored made to your body. Being able to make your own clothes has a certain appeal to me, by which you can get exactly what you want. After making space in the wardrobe I rewarded myself by ordering a few clothes on sale from some of my favourite online stores. I was actually excited to receive the packets after a good while of not buying clothes. I also dreaded it a bit. Will they fit me? Will they suit me? Will I love them? I tried them on and I was quite happy with them. Time will tell which clothes will be the 20% that I will end up wearing all the time. Now after all my decluttering efforts I have a few boxes full of clothes. I am hoping to sell them at a car boot sale or online and if that fails to give them to charity. I am setting myself a deadline to do it by the end of January. Otherwise, I have noticed in the past that it takes forever and you end up with a pile of boxes in the spare room. I have slowly selling some items online for the last couple of years and although it is exhilarating to sell something I find it a very slow process for clearing out stuff. What are your worst areas? What are you going to declutter first?